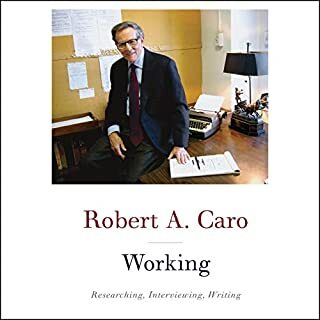 From the two-time Pulitzer Prize-winning author of The Power Broker and the Years of Lyndon Johnson series: an unprecedented gathering of vivid, candid, deeply revealing recollections about his experiences researching and writing his acclaimed books. 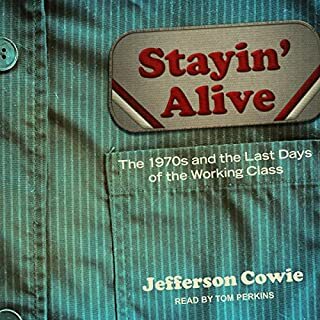 A wide-ranging cultural and political history that will forever redefine a misunderstood decade, Stayin' Alive is prize-winning historian Jefferson Cowie's remarkable account of how working-class America hit the rocks in the political and economic upheavals of the 1970s. In this edgy and incisive book, Cowie, with "an ear for the power and poetry of vernacular speech" (Cleveland Plain Dealer), reveals America's fascinating path from rising incomes and optimism of the New Deal to the widening economic inequalities and dampened expectations of the present. If you were asked when America became polarized, your answer would likely depend on your age: You might say during Barack Obama’s presidency, or with the post-9/11 war on terror, or the culture wars of the 1980s and 1990s, or the “Reagan Revolution” and the the rise of the New Right. How did the US become so divided? 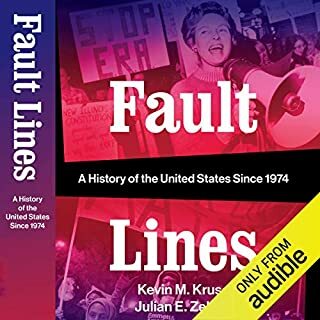 Fault Lines offers a richly told, wide-angle history view toward an answer. 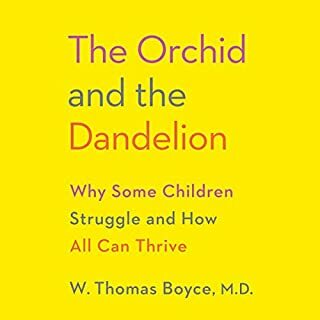 From one of the world's foremost researchers and pioneers of pediatric health - an audiobook that offers hope and a pathway to success for parents, teachers, psychologists, psychiatrists, and child development experts coping with "difficult" children, fully exploring the author's revolutionary discovery about childhood development, parenting, and the key to helping all children find happiness and success. Tom Wolfe - one of the 20th century’s foremost voices in cultural criticism - went from local news reporter to international icon in 1968, with the publication of The Electric Kool-Aid Acid Test. Now voiced with vivacity and vigor by Audible Hall of Fame narrator Luke Daniels, the non-fiction swan-dive delves into the world of hippies, hedonism, and everything in between. Who's in Charge of America's Schools? When Mark Zuckerberg announced in front of a cheering Oprah audience his $100 million pledge to transform the Newark Schools - and to solve the education crisis in every city in America - it looked like a huge win for then-mayor Cory Booker and governor Chris Christie. But their plans soon ran into a constituency not so easily moved - Newark's key education players, fiercely protective of their billion-dollar-per-annum system. In this groundbreaking biography of the Japanese emperor Hirohito, Herbert P. Bix offers the first complete, unvarnished look at the enigmatic leader whose 63-year reign ushered Japan into the modern world. 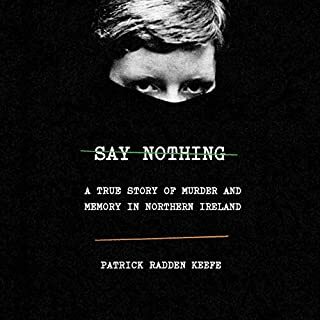 Never before has the full life of this controversial figure been revealed with such clarity and vividness. Bix describes what it was like to be trained from birth for a lone position at the apex of the nation's political hierarchy and as a revered symbol of divine status. In the most ambitious one-volume American history in decades, award-winning historian Jill Lepore offers a magisterial account of the origins and rise of a divided nation. In riveting prose, These Truths tells the story of America, beginning in 1492, to ask whether the course of events has proven the nation's founding truths or belied them. April 25, 1986 in Chernobyl was a turning point in world history. The disaster not only changed the world’s perception of nuclear power and the science that spawned it, but also our understanding of the planet’s delicate ecology. With the images of the abandoned homes and playgrounds beyond the barbed wire of the 30-kilometer Exclusion Zone, the rusting graveyards of contaminated trucks and helicopters, the farmland lashed with black rain, the event fixed for all time the notion of radiation as an invisible killer. A sad tale, well told. In 1977, when he was 28, James Atlas published his first book, a biography of the poet Delmore Schwartz, and was stunned to receive a congratulatory letter from Philip Roth. He had been moved by the tragic story it told. Thus began a friendship that lasted, with a few intervals, until his death. He was living in rural Connecticut then, having exiled himself from the literary noise of Manhattan in order to focus on his work, and was on his own. He invited Atlas to come visit, which he did - the first of numerous pilgrimages to the Roth homestead. made me think as much as many long books. The Brethren is the first detailed behind-the-scenes account of the Supreme Court in action. Bob Woodward and Scott Armstrong have pierced its secrecy to give us an unprecedented view of the Chief and Associate Justices - maneuvering, arguing, politicking, compromising, and making decisions that affect every major area of American life. 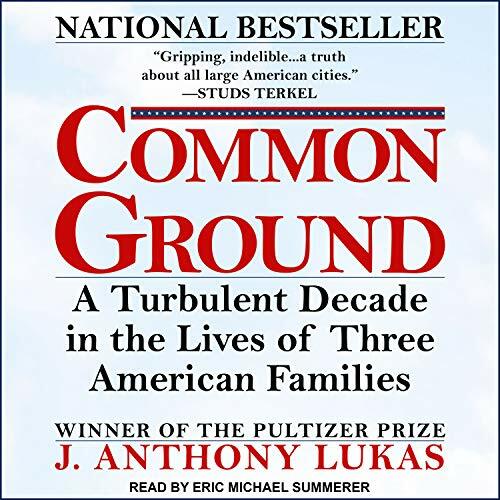 Winner of the Pulitzer Prize, the National Book Critics Circle Award, the Robert F. Kennedy Book Award, and the American Book Award, the best-selling Common Ground is much more than the story of the busing crisis in Boston as told through the experiences of three families. 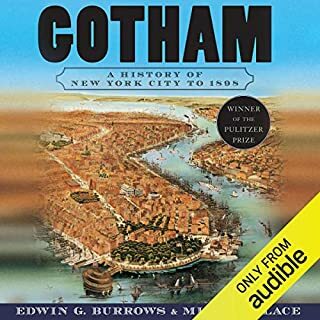 As Studs Terkel remarked, it's "gripping, indelible...a truth about all large American cities." ...of Boston and perhaps the US. Very thorough and thoughtful. As a liberal I found this book challenging in terms of the limits of government intervention.